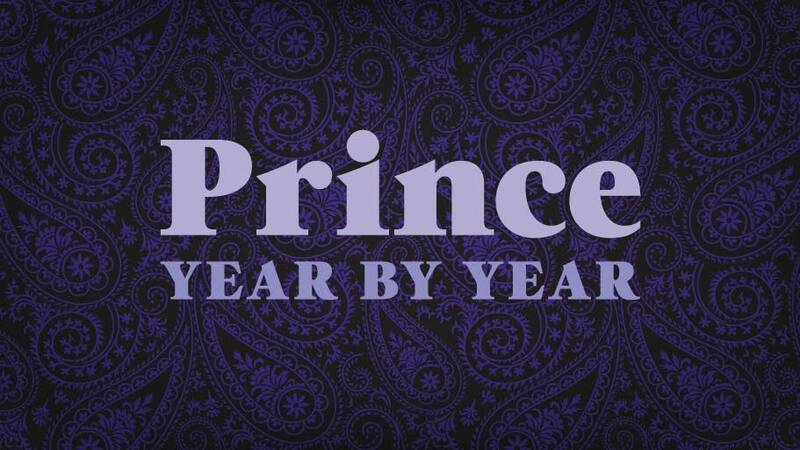 Sunday, April 21, marks the third anniversary of Prince's passing, and The Current will honor the memory of the Minneapolis sound legend with a series of programs: "Prince Year by Year." What are your favorite songs of the 2000s? 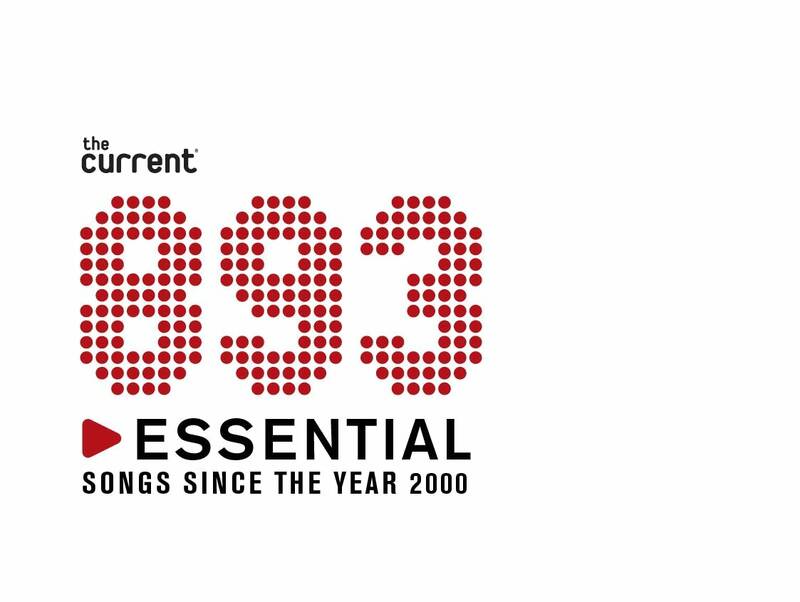 For this year's 893 countdown in May, we want to focus on the best songs of the internet era. What are the most essential songs from 2000 to today? Share your picks for this year's countdown. Rock the Garden tickets on sale! 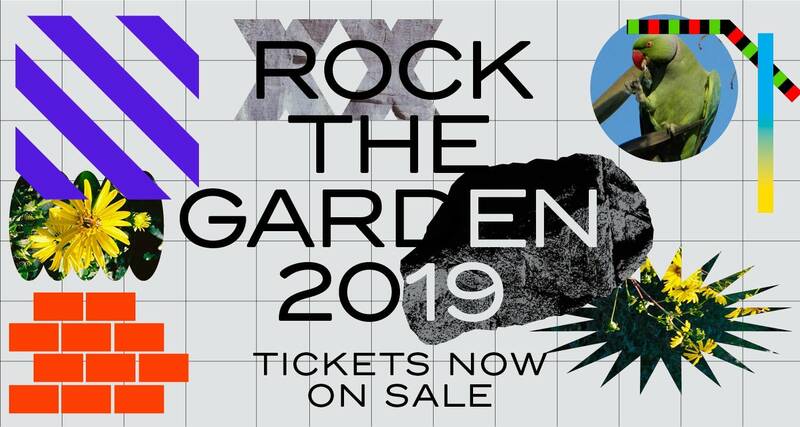 Tickets to this year's Rock the Garden featuring The National, Courtney Barnett, X, Heart Bones, deM atlaS, Bad Bad Hats, Adia Victoria and The Beths are now on sale to everyone! Lizzo's taking the world by storm. 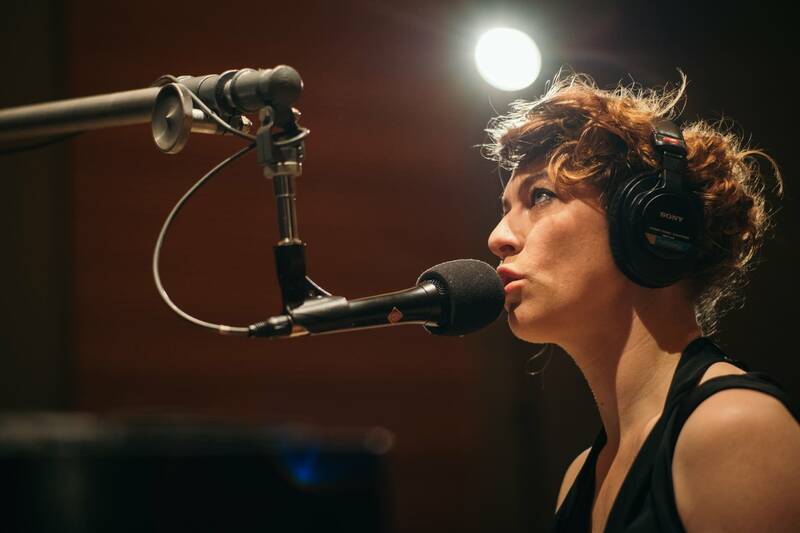 Her new album 'Cuz I Love You' has hit shelves and she's become a media sensation. Take a look back at Lizzo's noteworthy career with this updated timeline. 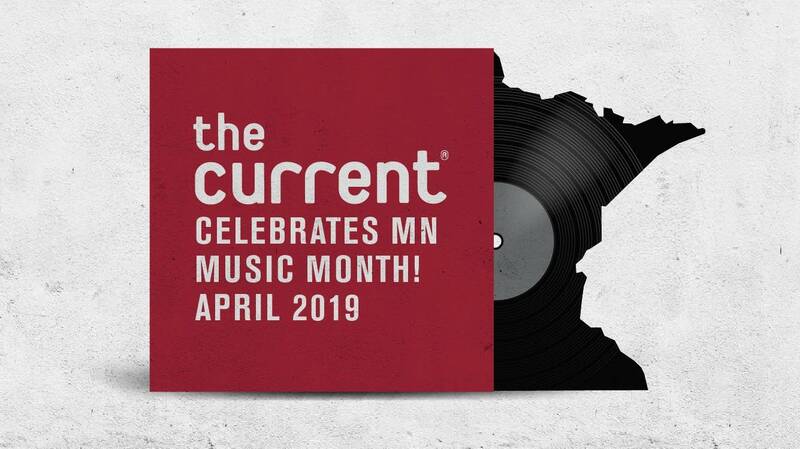 We're gearing up for month of celebrating Minnesota music with you. 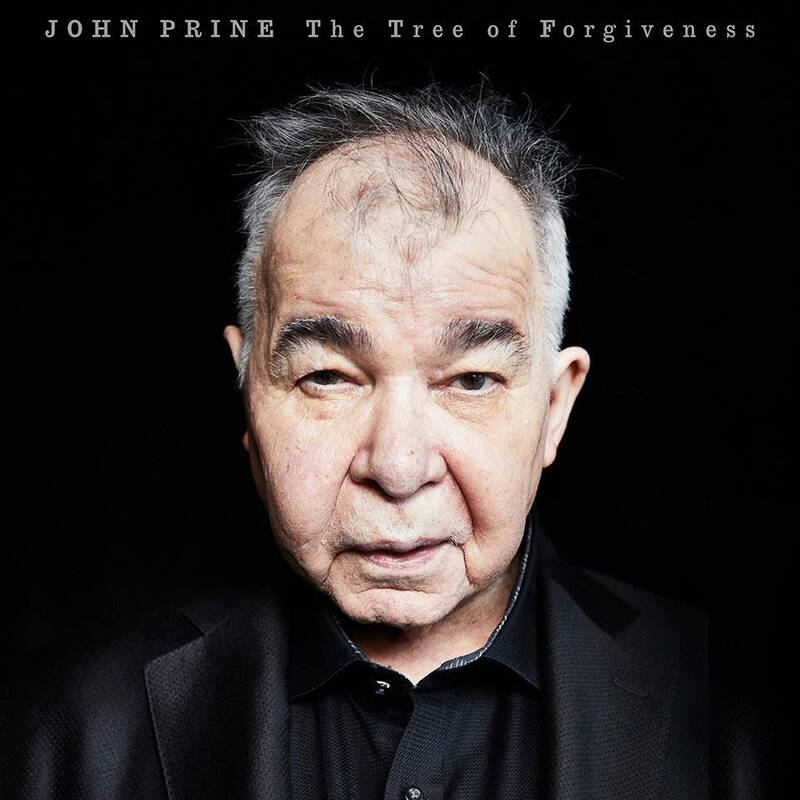 The Tree of Forgiveness by John Prine came out just over a year ago and we have a couple of copies of vinyl to giveaway, signed by Mr. Prine himself. 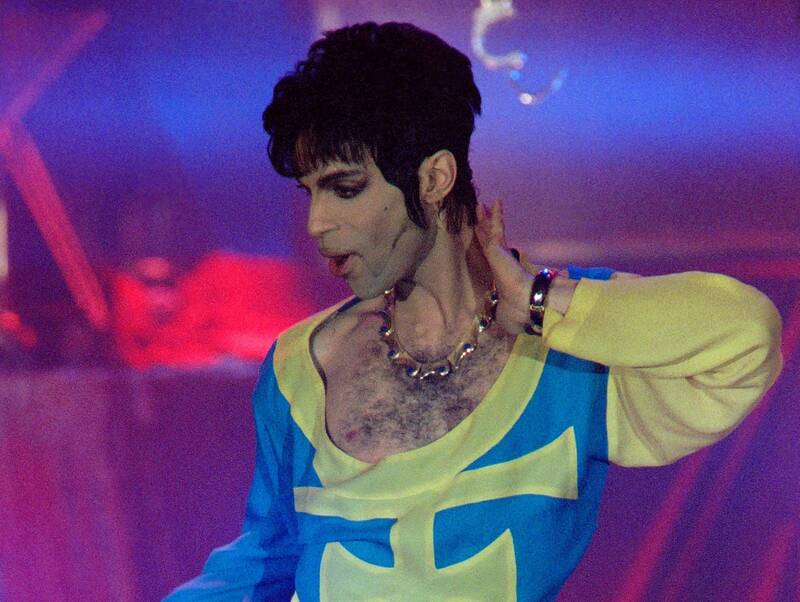 Sharon Smith-Akinsanya managed marketing of the Prince-inspired nightclub Glam Slam at all three of its locations: Minneapolis, Los Angeles, and Miami. 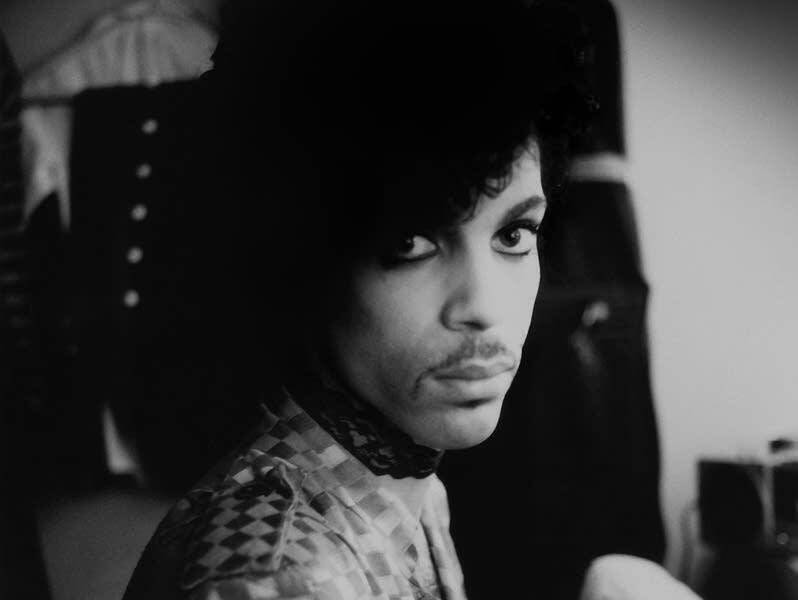 In 2017, she sat down with Jay Gabler and Andrea Swensson to talk about running the clubs, working with Prince, and remembering the icon's legacy in Minnesota. 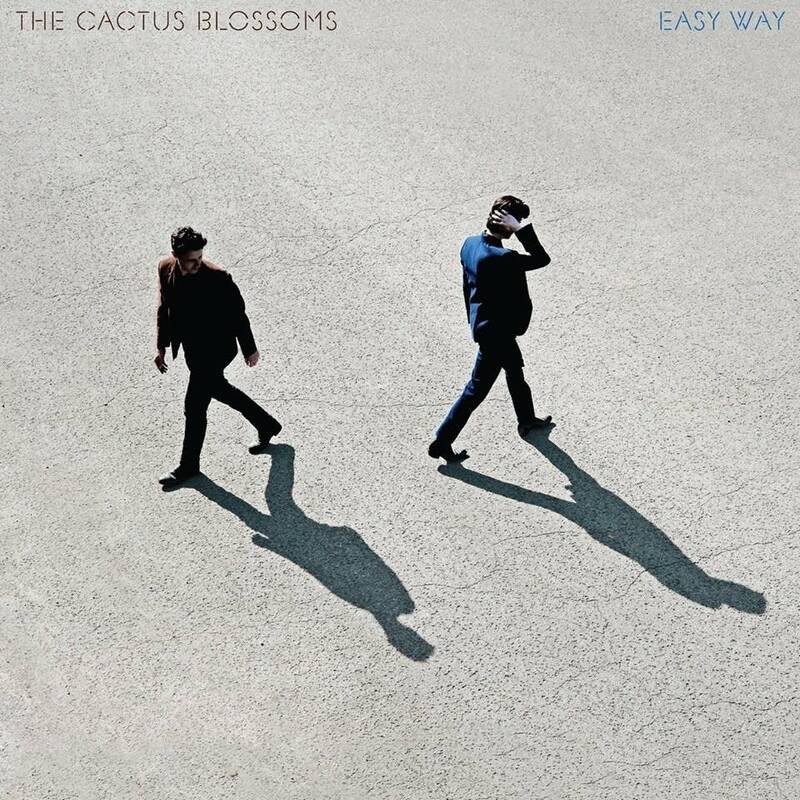 Giveaway: Rock and Roll is Alive! 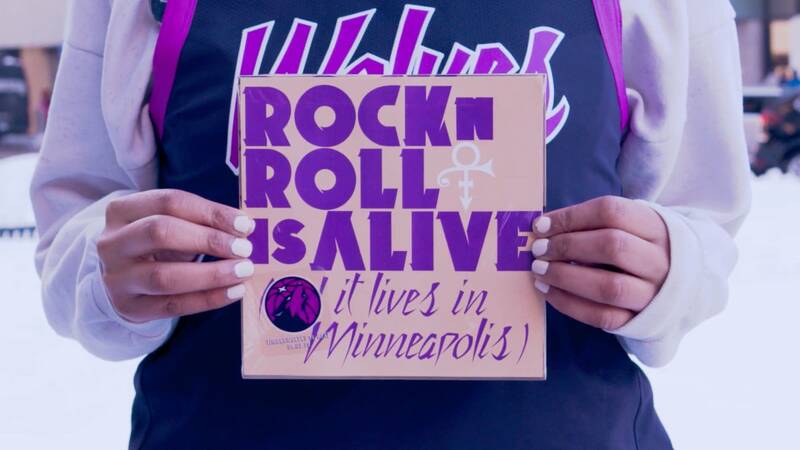 (and it lives in Minneapolis) 7"
If you missed the April 5th game between the Minnesota Timberwolves and Miami Heat, don't worry, we've got your chance to score the free Prince 7" that was handed out to fans. 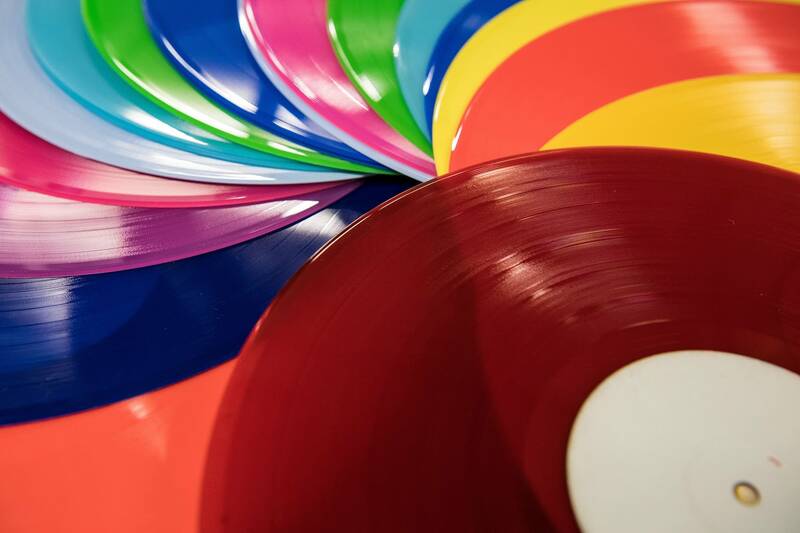 Bandcamp is launching a new service described as 'like Kickstarter for vinyl.' 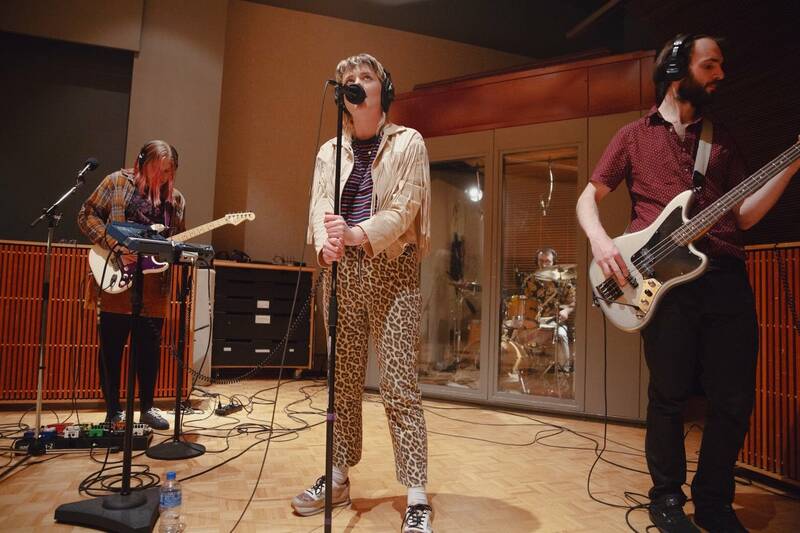 Also today, Jade and Jay round up new releases by Lizzo, Cage the Elephant, and Jade Bird. Plus, Jay talks about the singing-competition drama 'Teen Spirit,' and we dig into the musical highlights of Beyonce's new live album. 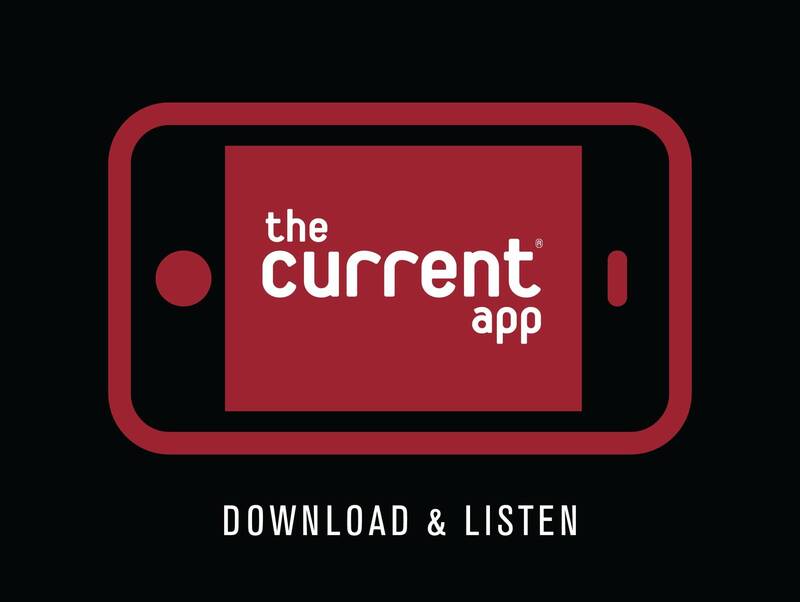 Download The Current's app to hear a crisp, high-fidelity stream of our station (and our additional streams) wherever you go! 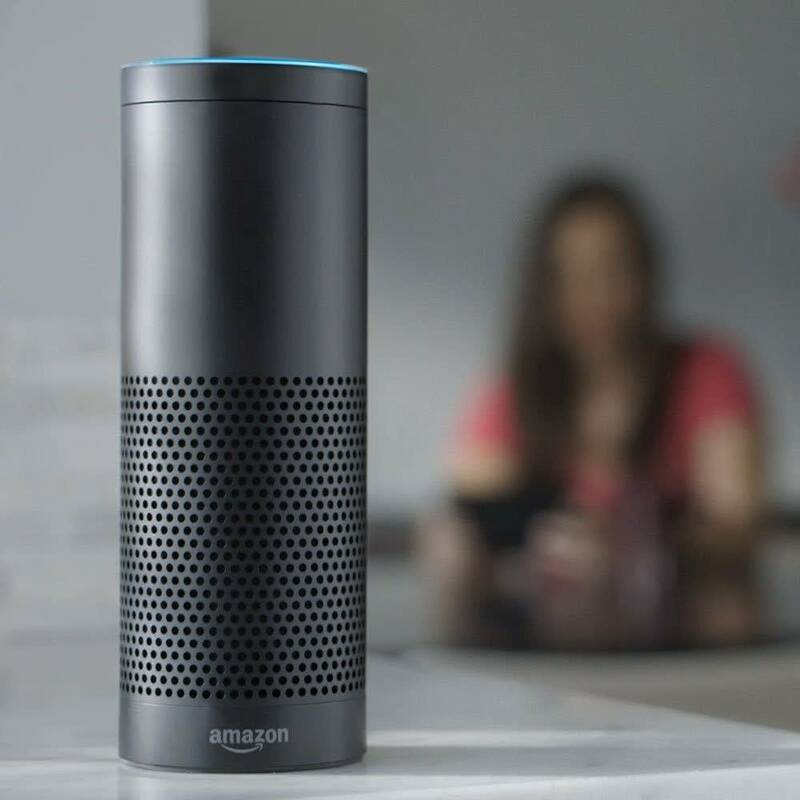 Listen to The Current on Google Home and Amazon's Echo devices, and get enhanced functionality -- song names, requests, song of the day -- with our Alexa Skill. 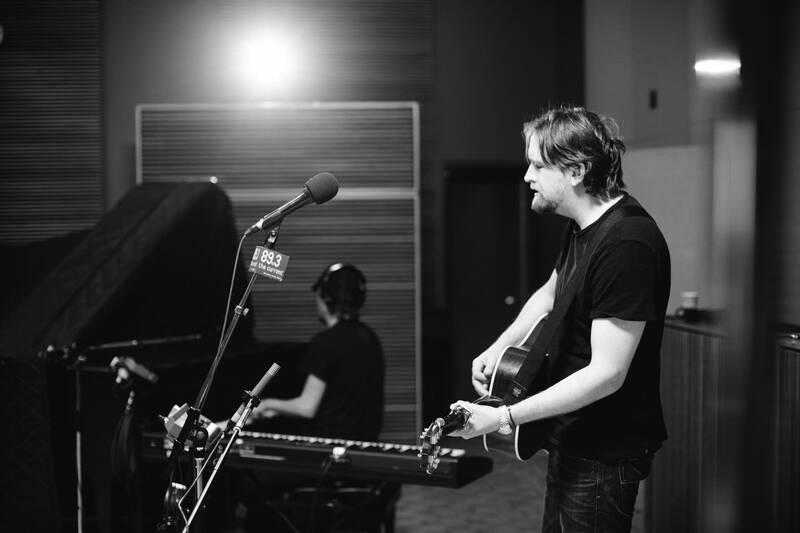 One of the acts participating in this year's Midwest Music Exchange, Winnipeg's Silence Kit stopped at The Current for a session hosted by Mark Wheat. 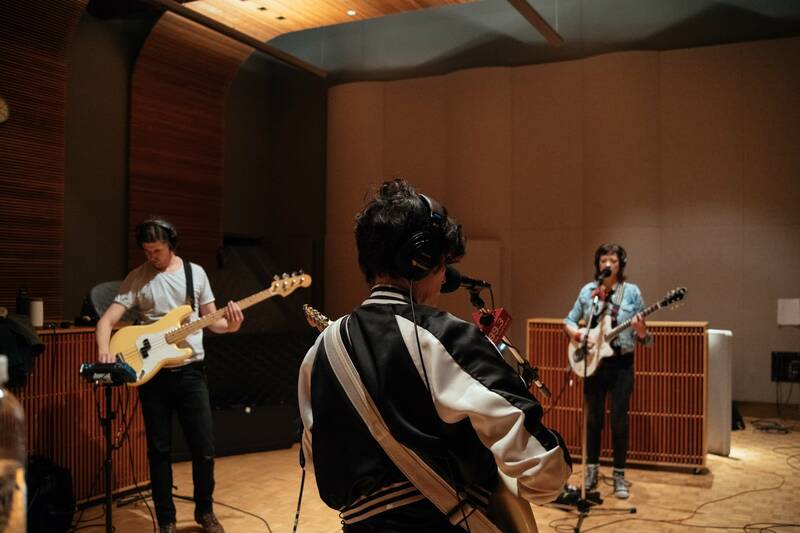 Featuring some of the Twin Cities, top musicians from across genres, Champagne Confetti are an 11-piece orchestra that blend ambient sounds with electronic beats, R&B and chamber music. 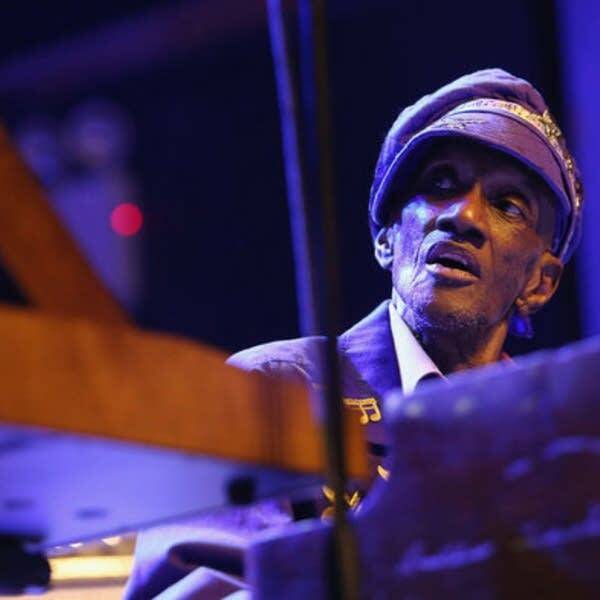 The group perform at the Parkway Theater on Apr. 13 and stopped by The Current studio to share more about their work. Sunday is the anniversary of Prince's death and we'll be remembering him with special content on both The Current and Purple Current. 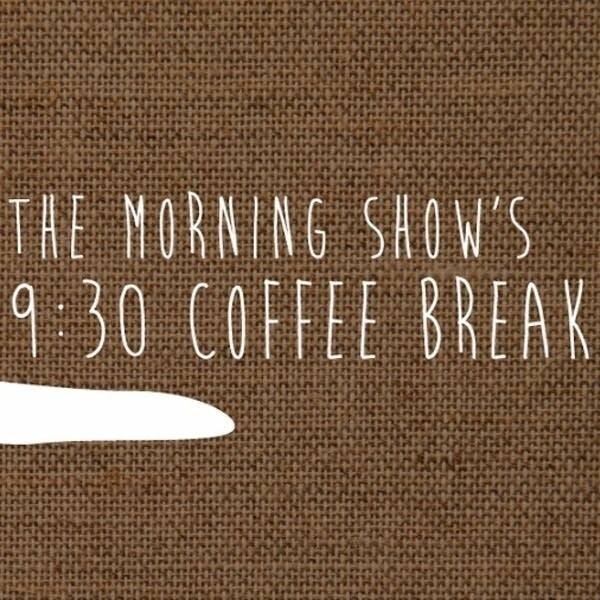 But for today's 9:30 Coffee Break, what songs or bands you want to hear that mention a royal title? Simon and Garfunkel reunited; Madison Square Garden didn't know Young from Dylan; Patti Smith put out her biggest hit; and Bernie Worrell was born, Today in Music History. Got an idea for a Coffee Break? 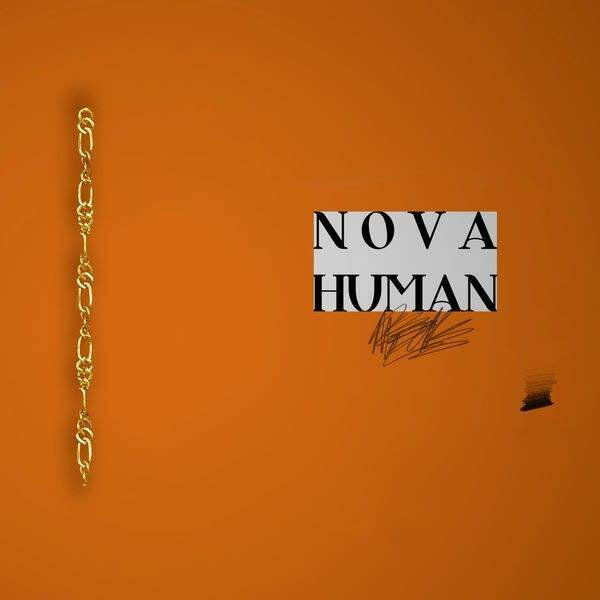 Want to see what we did a while back?